Shaklee Distributor in Dallas, Dallas Health Helpers, talks about restrictions of being overweight. Being overweight or obese has many consequences. We know there are physical health problems that are brought about by too much weight. But there are also emotional problems and difficulties in daily living activities. Last week I was on a commuter flight from Houston to Dallas. I noticed a gentleman get on the plane and put his bag down. He then made his way to the back of the plane to talk to the flight attendant. He walked back to his seat in a very humiliated manner. He was carrying an extension for his seat belt. He was obviously too big for the normal seat belt to fit around him. I felt badly for him. I would have felt even more badly if it had been someone I know and love. That is why I find it important to help anyone I know who is overweight. But that airplane episode is only one incident in what must be many scenarios that people who need to lose weight must endure on a daily basis. Think about needing a bigger chair than what is available. Think about bending to tie your shoe. How would you feel if you were overweight and shopping for clothes? 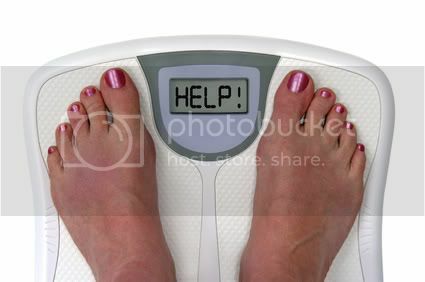 Think of someone you know and love that needs to lose weight. Do what you can to help them and support them to loose weight. There are many plans out there and my favorite is the Cinch Inch Loss Plan. Produced by the Shaklee Corporation, the Cinch Inch Loss Plan is based on 50 years of science and research. Try it here. Previous PostPrevious Shaklee Distributor in Dallas, Dallas Health Helpers, talks about joint pain relief. Next PostNext Shaklee Distributor in Dallas, Dallas Health Helpers, talks about benefits of Ginger.